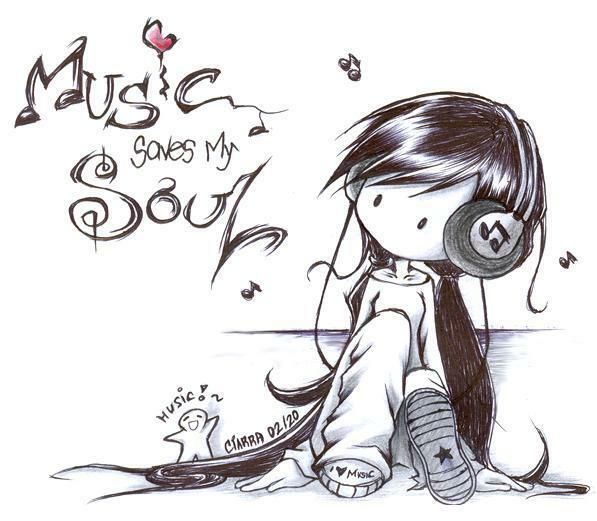 One of the best ways to relieve tension and stress is through music. It creates universal connections. You will share your love of certain music with millions around the world. It’s one of the easiest ways to feel connected. It can move you to a better energy frequency. It can help you release stresses that hold you back from enjoying your day, and your life. Whatever is blocking your energy: problems at work, troubled relationships, concerns about your health, music can take your thoughts away to a better place. I’d love more suggestions of empowering music to listen to. Please comment below with your favourites. This entry was posted in Life Improving, Video and tagged Free, improve your life, music, positive attitude, uplifting, Youtube. Bookmark the permalink.